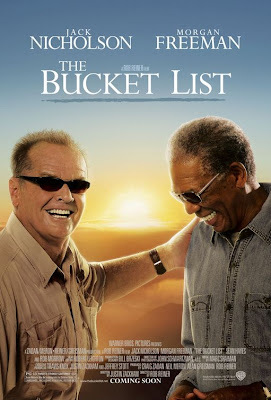 Bout #23: I really wanted to see Bucket List before I died. 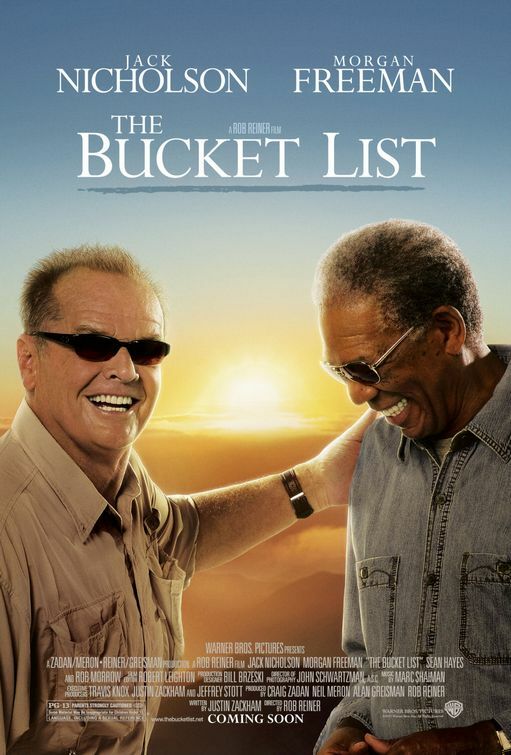 Bucket List: There weren’t many surprises. I knew what I was getting into when I plugged it in. And I have heard of the two main actors before and assumed they’d do a serviceable job. Well, they did. And yes it was cheesy, and yes it was formulaic, and yes it was awkwardly paced, but it was touching and real when it needed to be. And it sprinkled some real pieces of philosophy into the gratuitous skydiving and car racing scenes. 6.5 bugs. 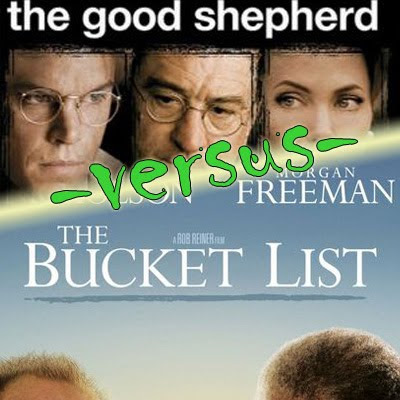 I cried at the end of Bucket List, I fell asleep in The Good Damon. Bucket List win – FATALITY as the game used to say. Not sure I’m familiar with the game to which you are referring, but it’s good to know the 9-0 score has been reaffirmed. Sorry, Bobby.